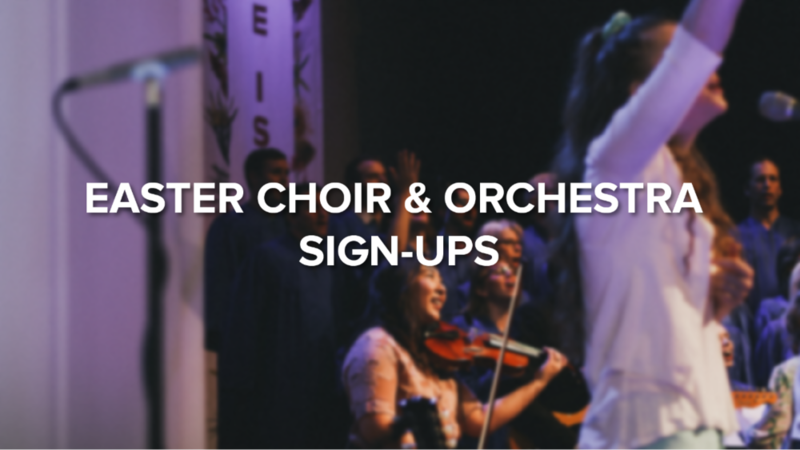 Do you sing and want to join our Easter choir? Do you play an orchestral instrument and want to join our Easter band? Sign up here! If you have any questions, email us. 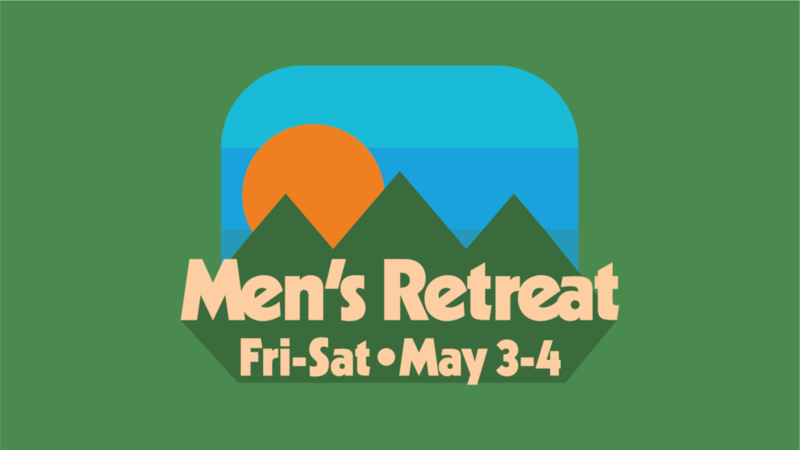 Men, if you haven't heard yet, we're hosting our very first Men's Retreat and you're invited! Spend the night at Camp Casey on Whidbey Island with us on Friday, May 3rd. This will be a time to connect with other men in the church as we study the Bible and enjoy time together. Our hope is that this retreat will be encouraging and challenging as we grow as disciples of Jesus. Tickets are $35 each, and you must be 18 or older to attend. Spots are limited, so click here to register. If you have any questions, please contact us at info@crossandcrownseattle.com. This week, we're praying for The Hallows Church. Led by Pastor Andrew Arthur, The Hallows Church meets on Sundays in Fremont, West Seattle, and North Seattle. Join us as we pray for the gospel to be preached and disciples of Jesus made, at Hallows Church. Who is one of your closest friends? What makes that friendship so special? Why do you think loneliness is so prevalent in our culture today? What makes a great friend? What makes a bad friend? In your life, what are the greatest barriers to deep friendships? In light of the biblical perspective on friendship, how do we differentiate between close friends and others? Is anything different? In what ways can you be a better friend to those around you? Do you reflect the kind of friend that you desire in your own life? Can you give some examples? Is there forgiveness you need to extend to a friend or forgiveness you need to ask for from a friend? If so, what is holding you back? How have sin and brokenness caused damage to friendships in your life? Has this kept you from being willing to make new friends?